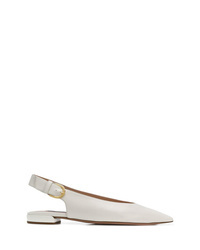 Jimmy Choo Erin Flat Slingback Pumps £390 Free UK Shipping! 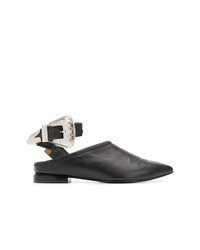 Loewe Black Babies Patent Leather Ballet Pumps £546 Free UK Shipping! 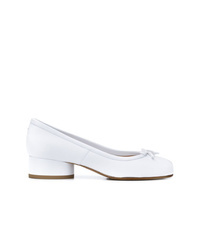 Maison Margiela Tabi Ballerina Pumps £476 Free UK Shipping! 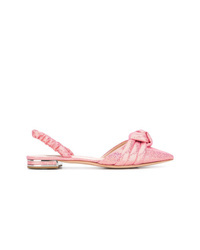 Stuart Weitzman Adela Slingback Pumps £268 Free UK Shipping! Casadei Low Heel Pumps £429 Free UK Shipping! Casadei Kelly Fluo Pumps £498 Free UK Shipping! Casadei Low Heel Pumps £498 Free UK Shipping! 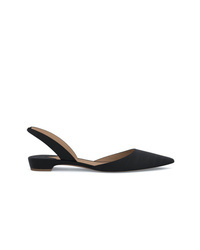 Paul Andrew Rhea 15 Slingback Pumps £498 Free UK Shipping! Bally Ali Pointed Toe Pumps £364 Free UK Shipping! 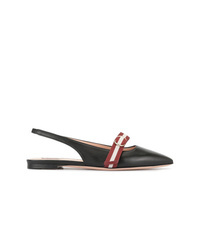 Bally Slingback Pumps £364 Free UK Shipping! Toga Pulla Pointed Pumps £364 Free UK Shipping!